If you’re jetting off to the Cuban capital to catch some rays (the picturesque island currently boasts an average April temperature of 25°C), then you’ll need a place to drop off your Tumi luggage. Enter The Gran Hotel Manzana Kempinski La Habana, Havana’s first 5-star hotel complete with 246 guest rooms. 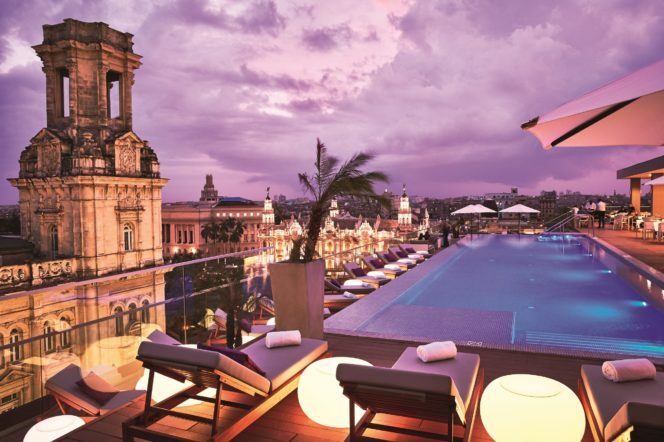 Based in Old Havana and overlooking Parque Central, this opulent edifice features a rooftop pool with vistas of the city, eight treatment rooms and a tobacco lounge where guests can indulge in two of the country’s most celebrated delicacies: rum and cigars. Crafted from sustainable harvested hardwoods, and finished off with leather and brass details, the Unison Record Stand is the ideal way to store away your rare 7” and 12” vinyls. 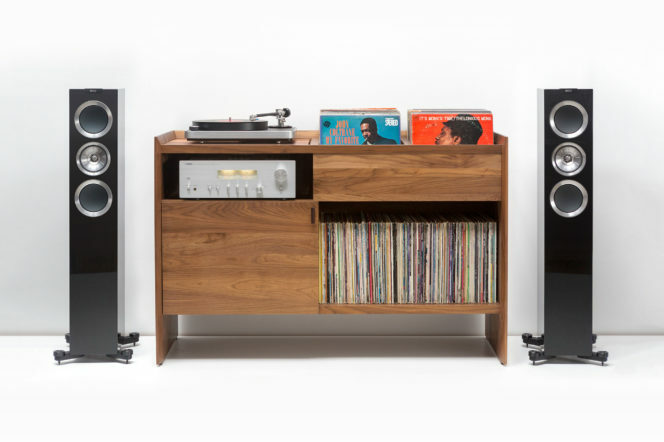 Not only does it come with a built-in vibration isolated turntable platform, but there’s also ample space to house a receiver or amplifier, so you can enjoy your LPs to their maximum potential. 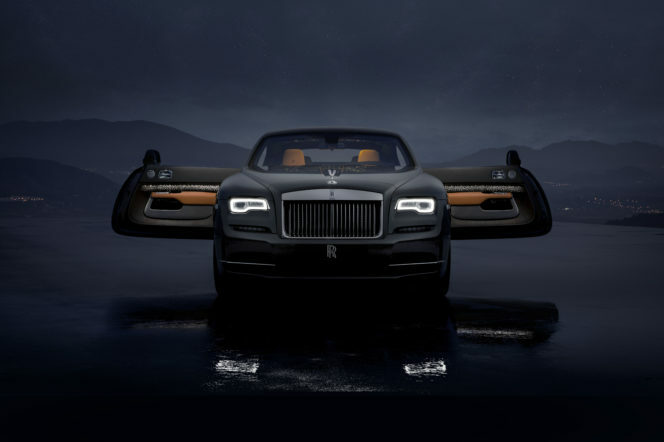 Limited to only 55 models, and with the ability to change from grey to a rich copper colour when met by the sun, this limited-edition Roll-Royce is one that’ll get the petrolheads drooling. Inside you’ll find a starlight headliner – a handwoven configuration of 1,340 fibre optic lights which act as a glittering night sky complete with eight shooting stars – as well as a cockpit trimmed in Saddlery Tan and Anthracite leather rear seats. 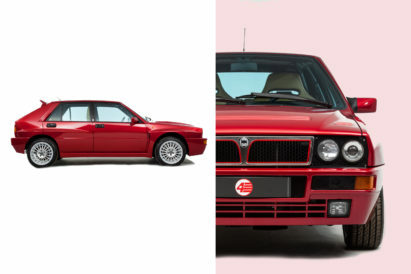 Happy driving, gents. 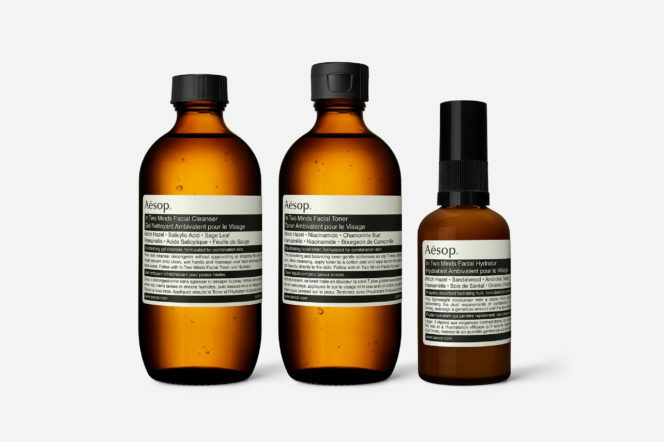 ‘In Two Minds’ is Aesop’s latest grooming range, and it’s aimed for those with an oily T-zone and dry cheeks, a condition otherwise known as ’combination skin’ (hence the mishmash implied title of the new collection). The three-product line took three years to formulate and consists of a cleanser (which delivers a gentle yet thorough purifying experience), toner (which balances the skin’s oil levels) and moisturiser (which hydrates your face using a lightweight formula). For those in warmer climates, this is your next bathroom cabinet addition. If you’re the type of gent who takes his work beyond the office walls, you’re going to need something to make the task that bit easier. 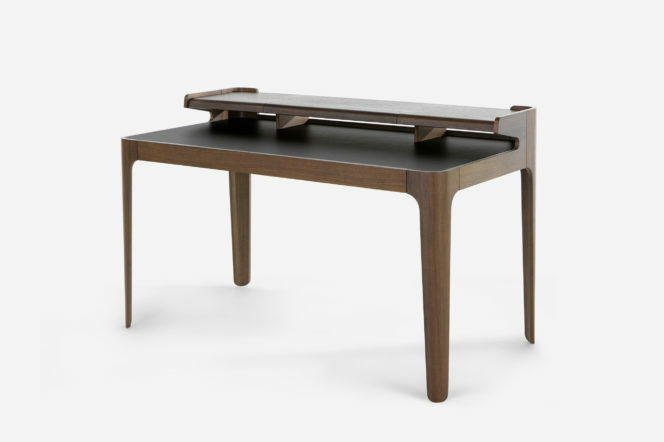 This desk, made from dark walnut veneer, has a minimalistic aesthetic, boasts elegant and smooth lines and hides away a three compartment drawer. Tackling that mountain of emails just got stylish. If you want to mix-up your outfits, but don’t want a complete overhaul, then look to tweak the odd item or two. 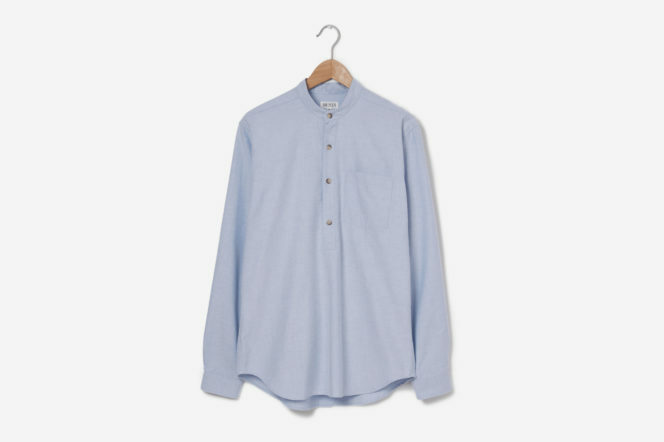 This shirt by Sir Plus ditches the traditional collar for a more relaxed look, and it’s perfect to wear to the office or for post-work drinks. To give your look some extra finesse, match it with some grey wool trousers and a pair of brown lace-ups. 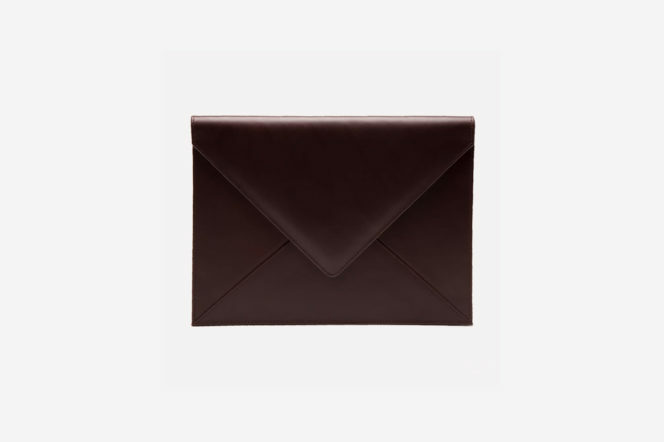 Whether you want to cut down on the amount of essentials you carry on a daily basis, or you simply want to ditch the backpack this season, this A4 pouch – which can house an iPad, a notebook and your work documents – should be your go-to. 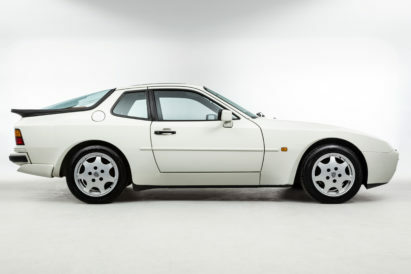 Better still, its sleek and slimline, so is perfect to carry on the commute. Thinking of going wireless when it comes to headphones, but don’t fancy opting for Apple’s garish dongles? Then the E8 by Danish audio giant Bang & Olufsen is the thing for you. 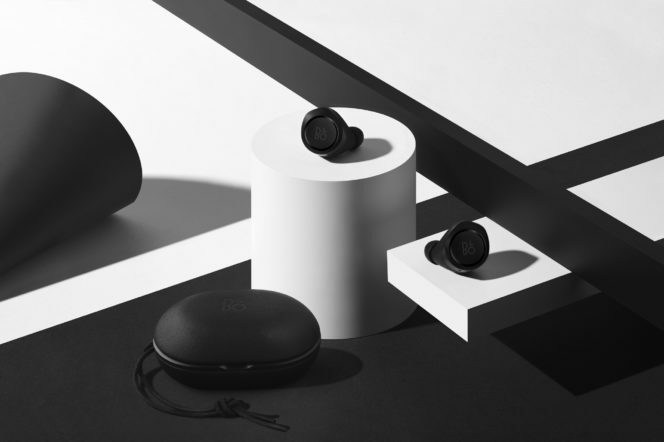 It’s crafted from premium materials such as aluminium and leather, is made in a discreet pod-style design (around the size of a grape) and once you configure which size bud is right for you, it’ll slip seamlessly into your ear. There’s a 4 hour battery life (enough time for several gym sessions or commutes), and once it runs out of juice, you can charge it in a palm-sized grain leather case (ideal for travel). The touch controls and built-in microphone also make using the E8 a fuss-free, hands-free experience.